Summary - The recent attack on St. Vladimir's Academy devastated the entire Moroi world. Many are dead. And, for the few victims carried off by Strigoi, their fates are even worse. A rare tattoo now adorns Rose's neck; a mark that says she's killed far too many Strigoi to count. But only one victim matters . . . Dimitri Belikov. Rose must now choose one of two very different paths: honoring her life's vow to protect Lissa—her best friend and the last surviving Dragomir princess—or dropping out of the Academy to strike out on her own and hunt down the man she loves. She'll have to go to the ends of the earth to find Dimitri and keep the promise he begged her to make. But the question is, when the time comes, will he want to be saved? Readers who fell in love with Rose, Lissa, and Dimitri won't want to miss Blood Promise, the much-anticipated, epic fourth novel in Richelle Mead's enthrallingVampire Academy series. 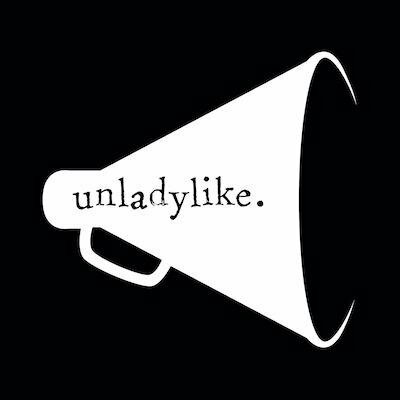 Review - Previous to this title, my feelings towards to two main characters (Rose and Lissa) of this series weren't all that rosy. It is truly amazing what 512 pages of dense character development can do for one's regard for a book. Rose truly evolves and matures in Blood Promise and becomes more accessible to the readers and those around her. The distance between Lissa and Rose has finally allowed Rose to take that step towards independence, accountability and undoubted likability. The majority of the storyline takes place in Dimitri's home of Russia where we encounter his many sisters, the head of a kind of Moroi mafia and a couple that Rose will feel a real kinship with. Russia is like a breath of fresh air in the Vampire Academy series, Rose's departure allows for all the characters to make huge strides and become infinitely more dimensional. That being said, the Russia portion of the book could have been tighter in pace but the speed in which these titles are published undoubtedly made editing a less thorough process. Blood Promise starts off with Rose desperately seeking out Dimitri (in Strigoi form) so she can kill him. By the end of the novel the journey has become something else completely. Some of her convictions have become increasingly unsteady, someone from her past comes to her rescue and the world of the Moroi (and other supernaturals) becomes more fully formed. Dimitri is forever present in a variety of mediums and as not to spoil the storyline I shall now hush. I will say that I wasn't entirely satisfied with the direction of the Dimitri-arc and probably would like it if it went in a direction that most fans would be adverse to. Vague enough? Lissa's journey demonstrates how truly dependant she is upon Rose. Despite their distance, Mead uses one of her earlier devices to allow the friends to stay in touch, albeit like a one-way mirror. The separation allows some of the book to take place at the Academy and also involves Christian and Adrian. It is truly remarkable that Adrian and Rose's interactions can still be steamy when they aren't ever in the same room together. The concept of a Moroi with spirit powers comes through hard and fast in many directions in the novel and is most probably going to culminate in something big by the conclusion of the series. Mead is building towards something that is weaving many elements and characters into one web and it makes me really excited for Book 5 - Spirit Bound. 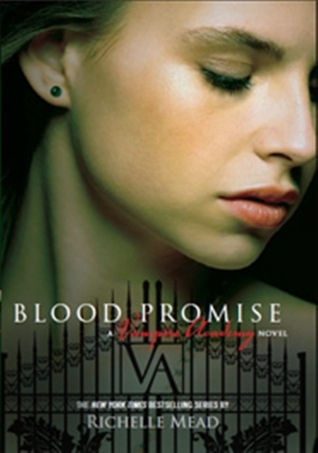 Blood Promise is a great addition to the Vampire Academy series. It departs in content and pace from the first three titles, allowing the focus to be on Rose and her personal journey to save Dimitri, to save Lissa and to find out what she is truly capable of with some assistance from her family and friends. Follow this link to read my interview about Richelle Mead. Gah!! Thanks for the review Adele! Still have to anothr torturous day until I can read it. I half loved this, half hated it. I'm really excited to see how Spirit Bound pans out now though! Thanks for the review Adele I can't wait to read Blood Promise!